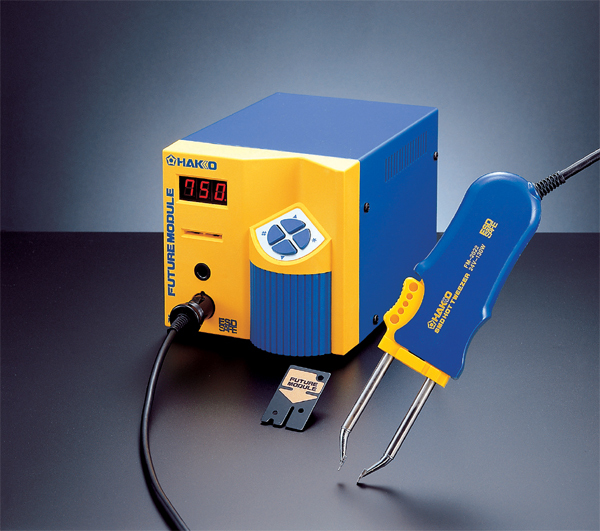 SMD PARALLEL REMOVER The Hakko FM-2022 SMD Parallel Remover uses revolutionary parallel action between the tip ends (one tip remains stationary) allowing greater surface contact between the tip and the component and providing more efficient and even heat transfer. 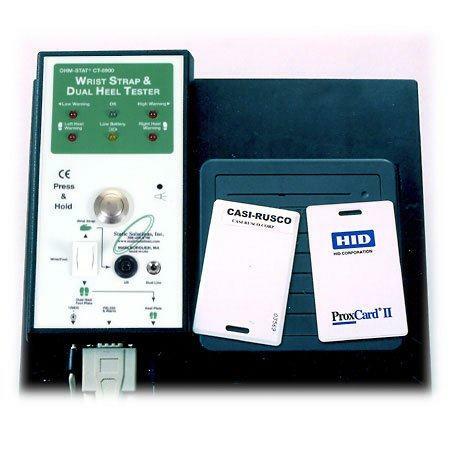 FOR USE WITH THE FM-203 OR FM-202 SOLDERING STATION ONLY. Whether removing small chips or larger SOP components, the parallel action of the FM-2022 also allows for a more secure hold onto the component. Parallel Remover uses the same quick-change composite tip technology as the popular FM-203 or FM-202 soldering station â€¢ Fixing collar properly aligns the tips opposite each other â€¢ Changing tips for different types of components has never been easier. â€¢ Sleep holder allows the handpiece to be put to sleep when not in use, which helps reduce oxidation buildup and extend tip life (Sleep function available with FM-203 ONLY) â€¢ ESD Safe by design NOTE: Tips/Tweezers are NOT included. This product was added to our catalog on Tuesday 08 July, 2008.